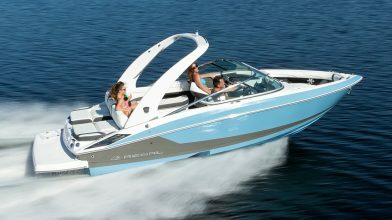 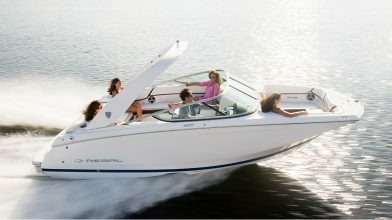 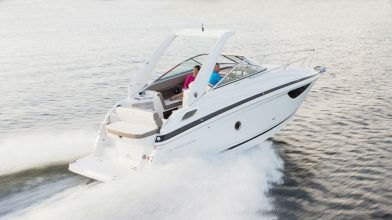 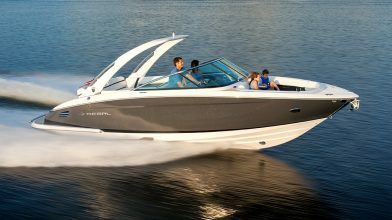 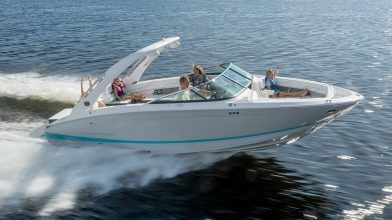 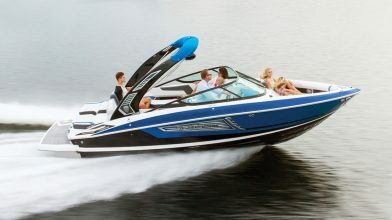 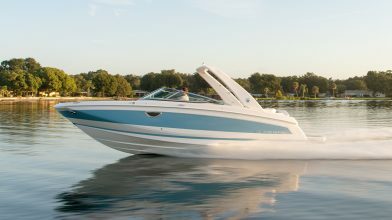 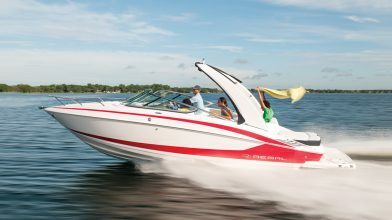 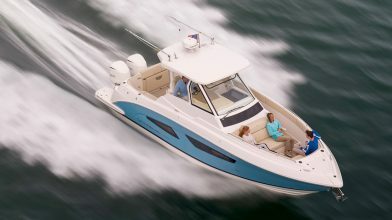 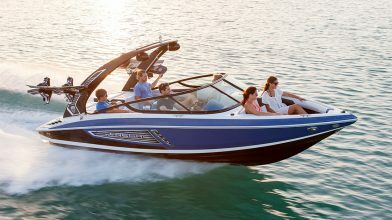 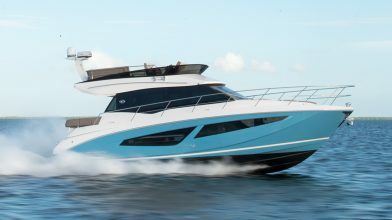 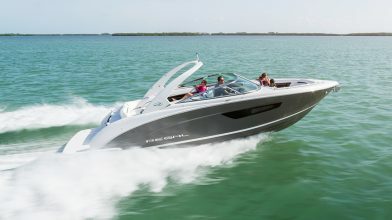 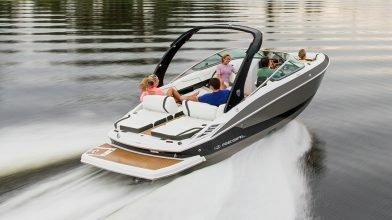 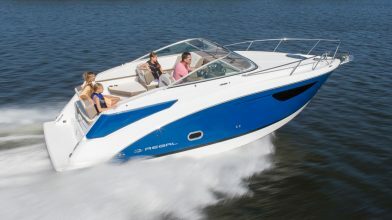 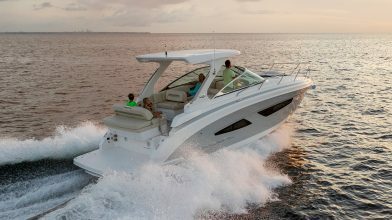 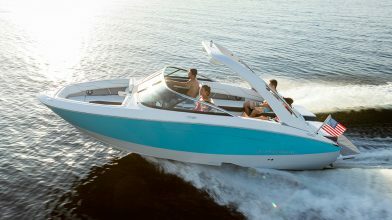 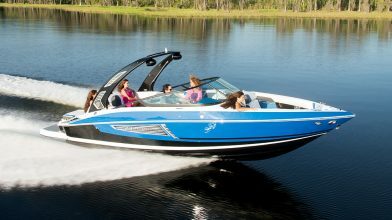 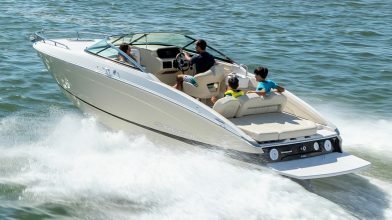 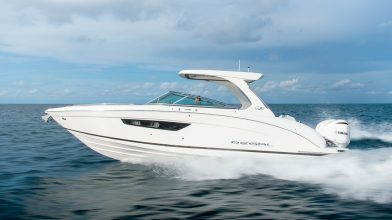 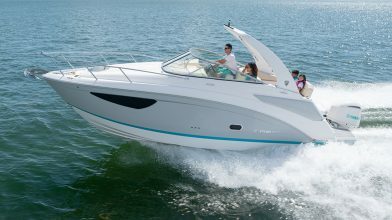 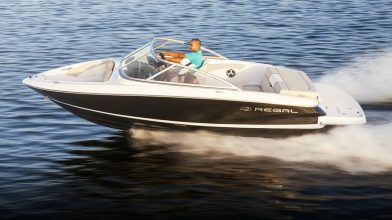 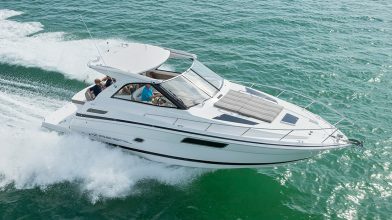 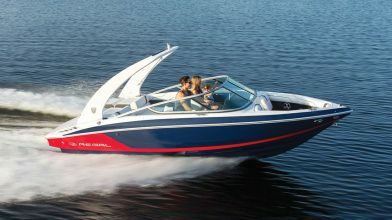 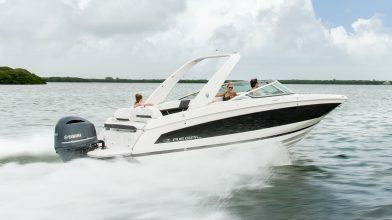 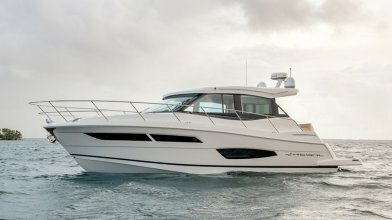 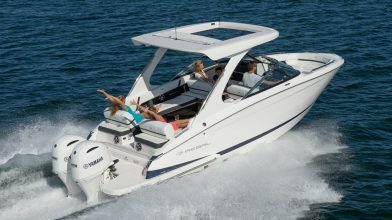 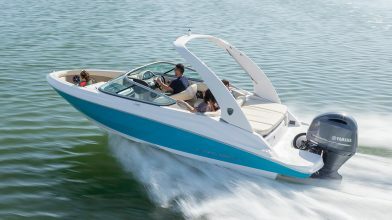 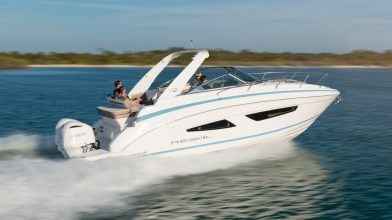 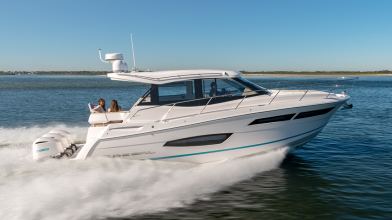 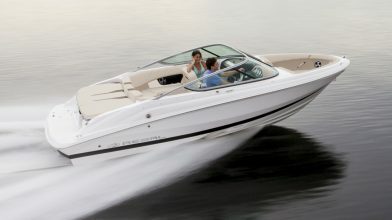 2019 is going to be a fantastic year for Regal Boats and our boat owners. 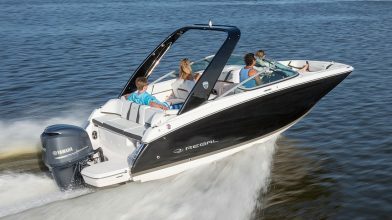 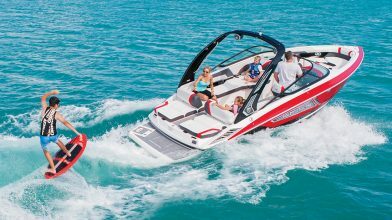 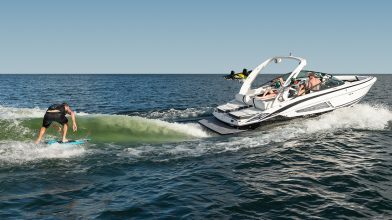 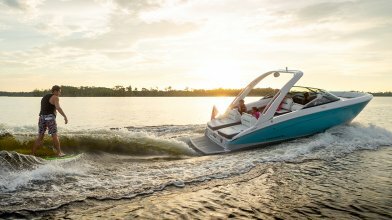 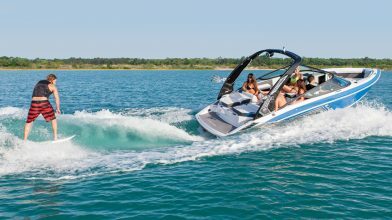 To better help you find the information you need, please fill out the form below so your local Regal Boats dealer can contact you by email with current Regal news, offers and events in your area. 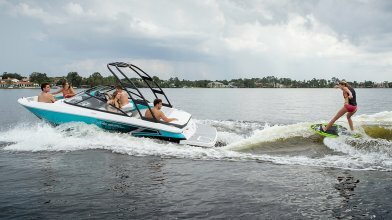 * We will not share or sell your information.